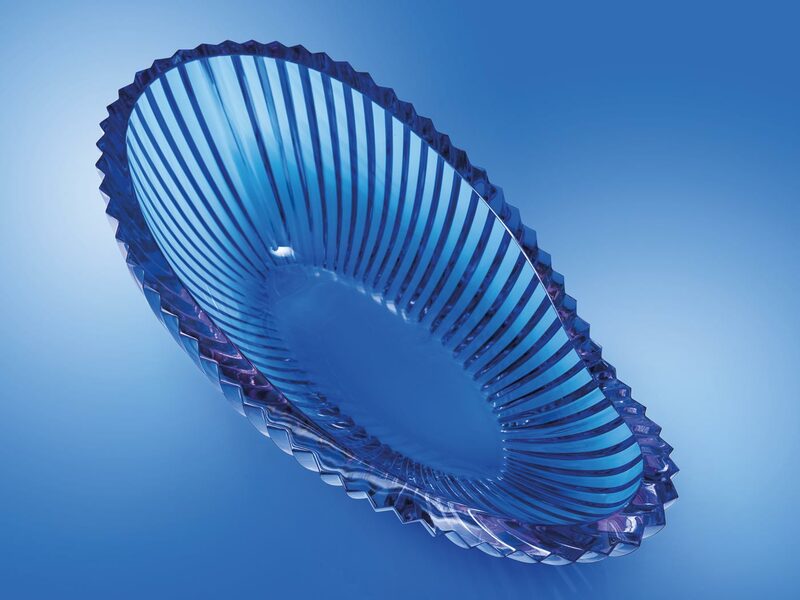 The Moser glassworks has been producing some of the finest luxury crystal glass in the world. 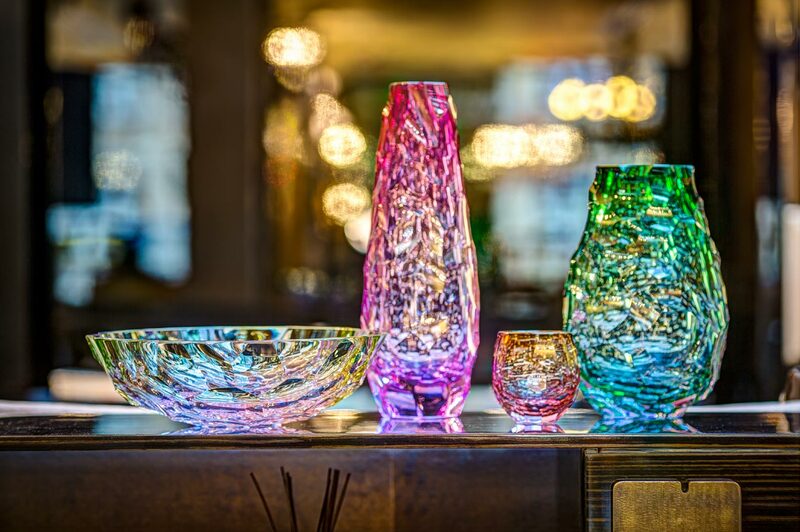 Internationally recognised as one of the finest hand-blown crystal since 1857, it’s just unveiled the 2018 collection at Maison & Objet in Paris. Named “The Story of Colours” the collection is a unique collaboration between the Moser glass-masters and renowned Czech designers, who closely guard the secret of producing bespoke Moser colours. Luxurious Magazine’s Sabi Phagura went along to Karlovy Vary for a behind-the-scenes look at the meticulous process of producing some of the finest crystal glass money can buy. Spa town Karlovy Vary’s rich history is intertwined with that of the Moser glassworks. Born in 1833, Ludwig Moser opened a shop and engravers in the town aged 24. But it wasn’t until he turned 60, he opened his own production facility in the area. It was this milestone that helped propel Moser to worldwide fame. 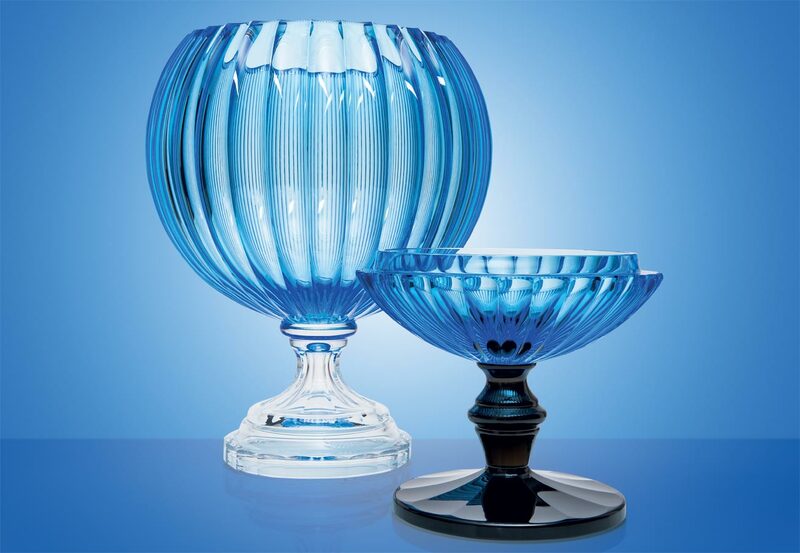 Working with the very best glassware designers, their products – including lead-free crystal – became highly sought after. The rich and famous wanted to own Moser pieces and the company was appointed exclusive supplier to the Hapsburg Emperor Franz Josef and later for Shah Musaffereddin of Persia and King Edward VII of England. Fast forward to today, and many of the company’s signature designs from decades gone are still being produced – some as special retro editions. Because of its originality and beauty, Moser luxurious crystal has been used in the distinguished homes and palaces of monarchs, politicians and governments for over 160 years. It’s to this tradition, Moser crystal is called the “Glass of Kings”. Each piece created by Moser is unique thanks to its design and the precise hand craftsmanship of its glass makers, cutters, painters and engravers masterfully executing their craft. The secrets of artistic and craft skills are traditionally passed from generation to generation. 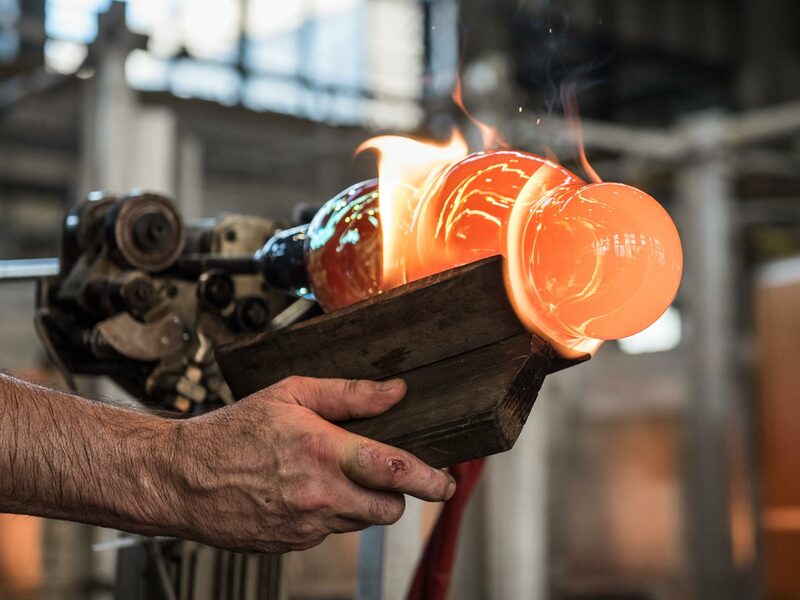 A tour of the glassworks factory is truly mesmerising and a must-see visit if you’re ever in the area. The main hall is the inception of the glass-making process and it was here we saw expert glassblowers do their work. We watched lumps of raw molten glass being transformed into pieces of art with the use of furnaces and moulds. The lung power used to blow the glass may have looked easy to the eye, but when I had a go at blowing my very own glass, I realised exactly how much effort I had to put in. It was anything but easy. It quickly became apparent why it takes 20 years to become a master glassblower.